What is a pea file and how do I open a pea file? PEA file archives may contain one or more files or even folders or entire directories of files that have been compressed using the data compression and encoding specifications integrated into the file compression algorithm used by PeaZIP. The data in files that are included in a PeaZIP archive has been compressed for better portability, because the size of these files are reduced upon compression of the files. PeaZIP is a file compression tool that is integrated with a simple to operate GUI (Graphical User Interface). 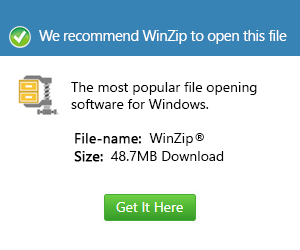 There are versions of this software that are implemented with support for widely used releases of Microsoft Windows, while there are also versions of this file compression tool that can be installed in computers that run on Linux platforms. These PeaZIP files are affixed with the .pea extension.